The logo and the company name change, but business stays the same. 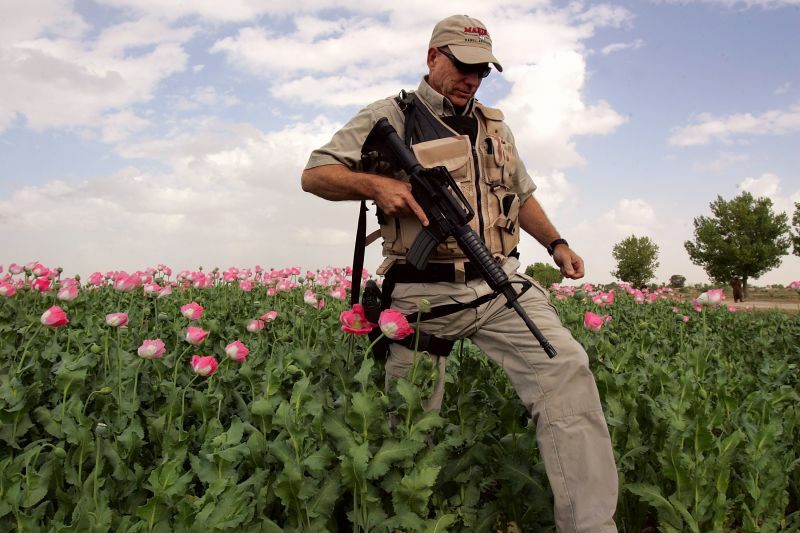 The mercenary syndicate formerly known as Blackwater has raked in more than half a billion dollars from U.S. contracts to thoroughly fail at stemming the terrorist-supported trade in Afghan opium, according to a new government report. There is an Ebola vaccine that is 100 percent effective on monkeys. It has sat on a shelf, untested and unavailable to humans, for nearly a decade, while thousands of Africans died of the virus, because drug research is expensive and who's gonna pay Big Pharma for all that risk? 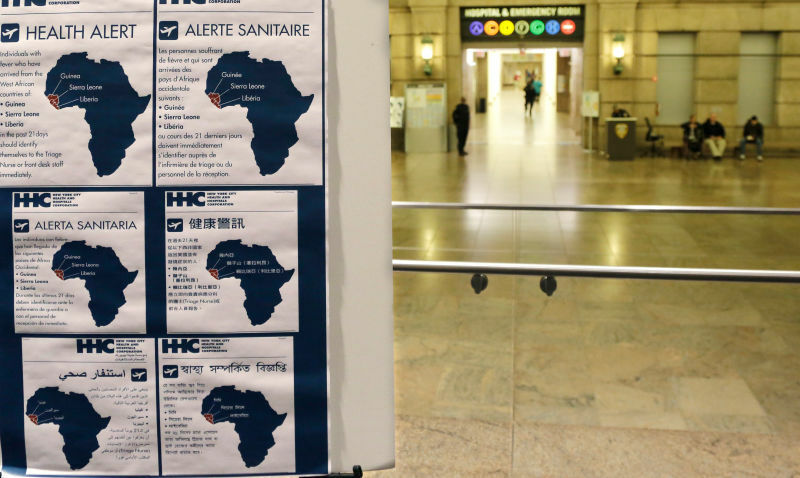 Dying Africans? It's market economics, people.